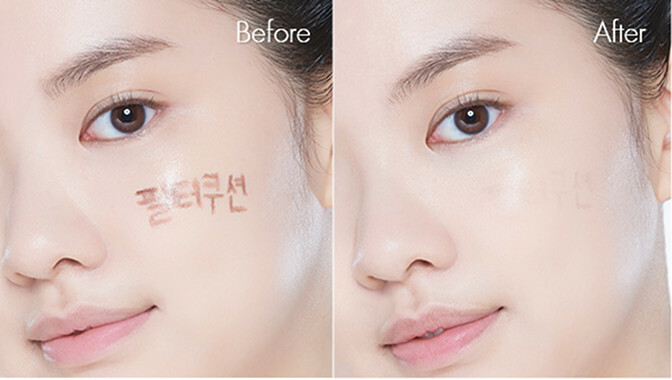 Etude House - Any Cushion Cream Filter SPF33 PA++ | Memorable Days : Beauty Blog - Korean Beauty, European, American Product Reviews. You might have seen this on my second instagram: @Sokobeauty already. 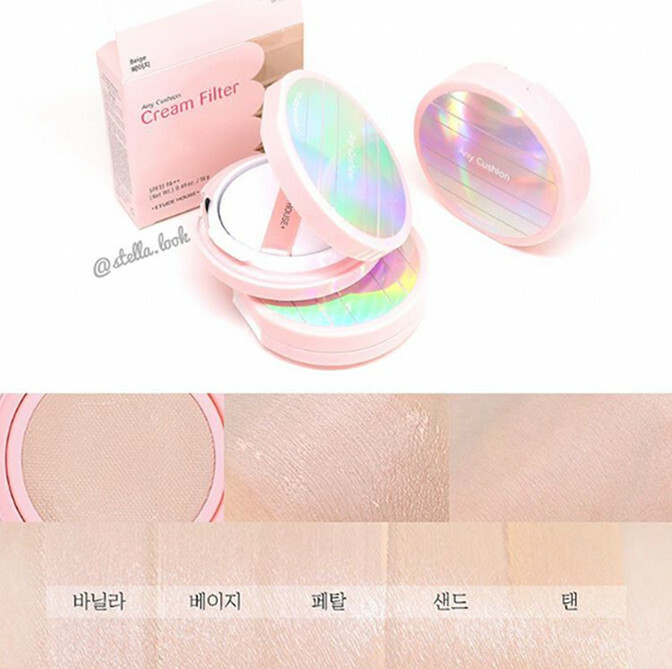 This is the brand new cushion from ETUDE HOUSE called Any Cushion Cream Filter. It has a SPF33 PA++ so it's great for during the day. 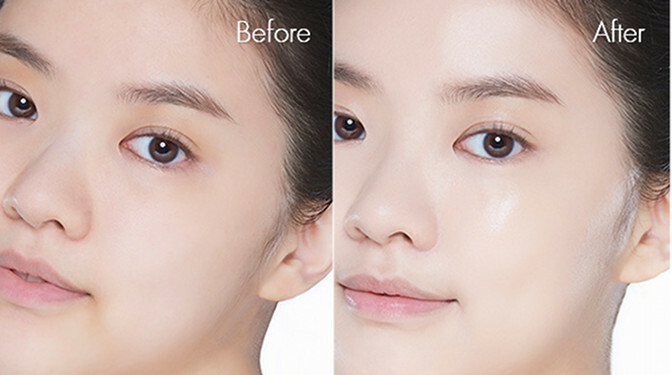 The cream filter cushion expresses delicate cream radiance with its triple filtering effect. 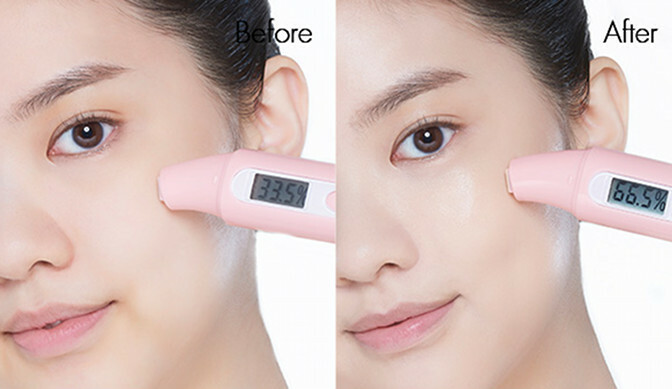 This cushion is meant to brighten the skin. This commercial has Ma Dong Seok in it. He plays an Etude House store manager who helps Krystal in the store. He is giving compliments to her about her skin. 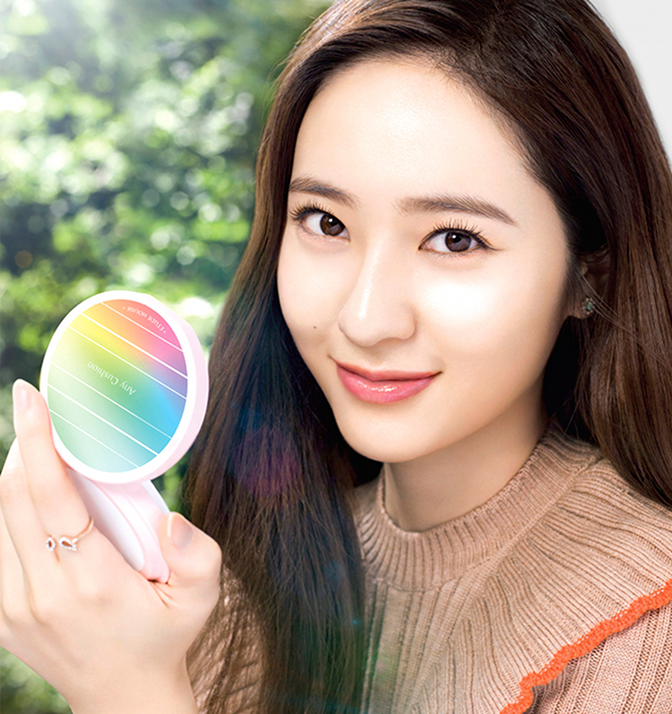 Krystal says that she only looks like this in the morning so he recommends to try the Any Cushion Cream Filter because it will add the "Morning light" to her skin all day. All shiney and all haha. The any cushion comes in 5 shades, from light to dark! ... and have a good coverage. 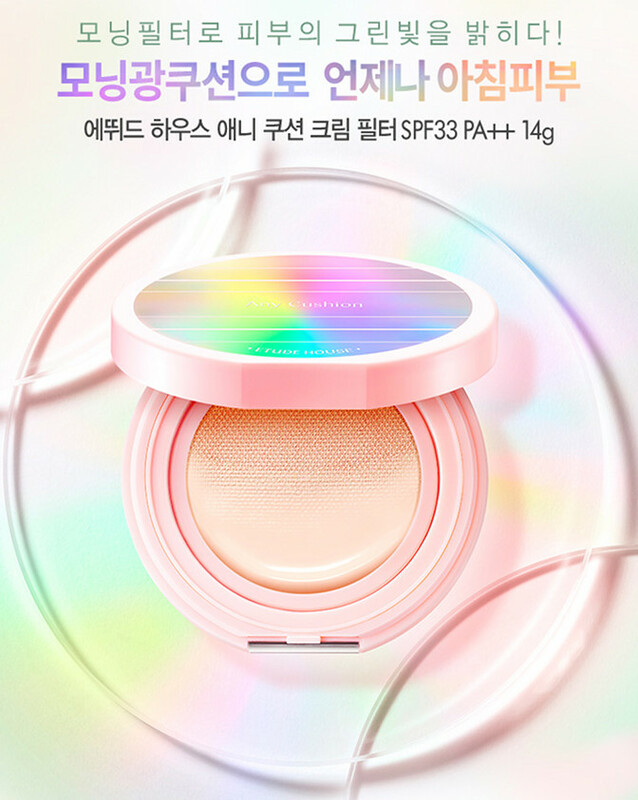 It's sold at Etudehouse.com for USD$21.60. HOW IT LOOKS IN REAL? This is a review from Youtuber Yeon Dou Kong. You can see that she's swatching all shades. It's in Korean only, no English subtitles unfortunately. 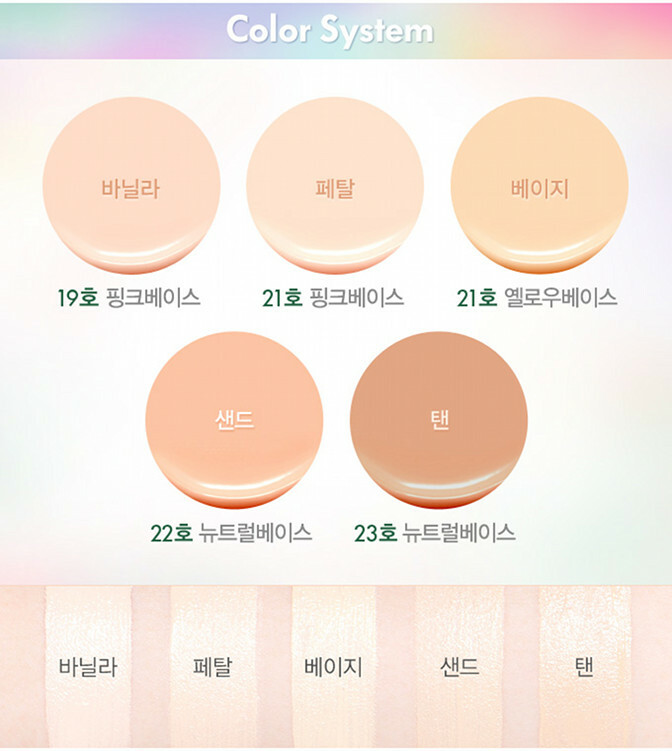 note: the pictures are from etude house official website unless stated otherwise, see disclaimer.